Here's the break down scans! Three very nice looking Chrome inserts! 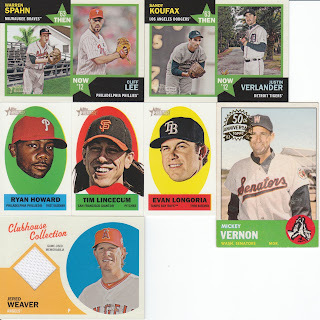 Angels-centric New Age inserts and Giants-centric Flashbacks. 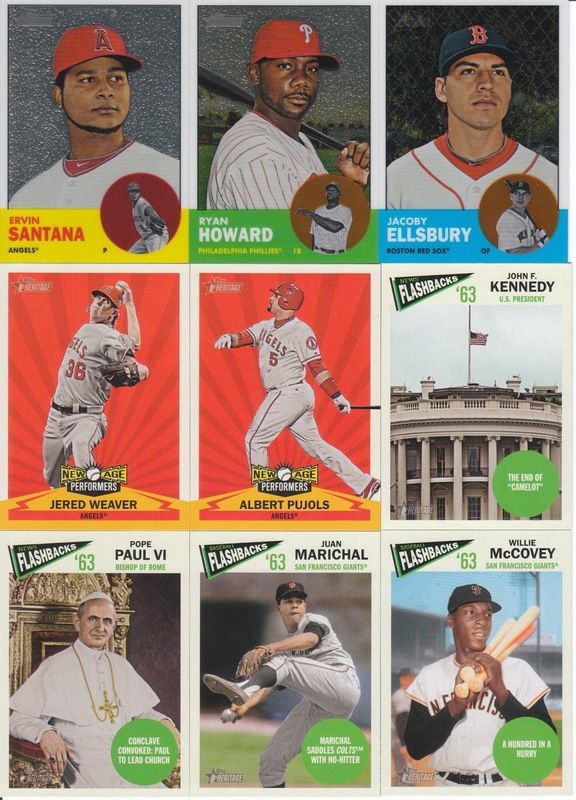 Some more great inserts! The Senators card does go to the Rangers, as the Senators who were around in 1963 moved to Arlington, TX to become the Texas Rangers. 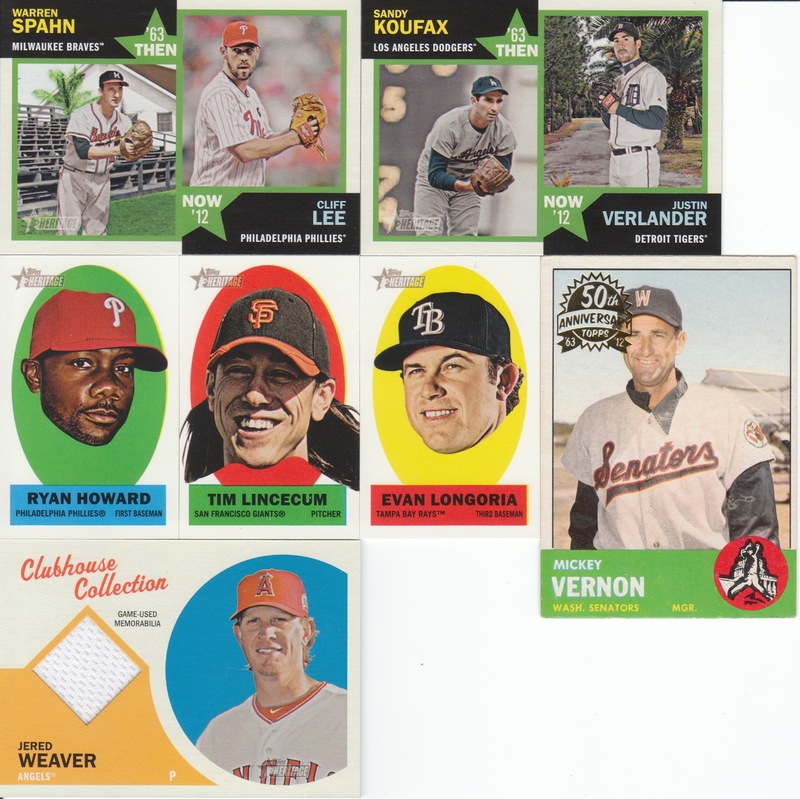 Congrats to The Dutch Card Guy on the first hit of the break! Got the package today. I'm digging that Vernon. Thanks Sam!